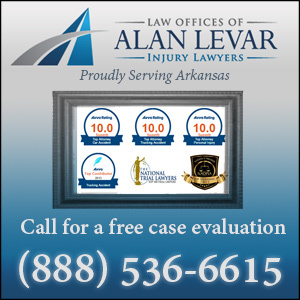 Complete Jefferson County, AR accident reports and news. Since there is no cost to speak with a lawyer, it is a good idea to learn more about your potential personal injury claim. Connect with an experienced Jefferson County injury lawyer who can provide you with information about your rights and options. Go here to get a no-cost legal claim evaluation.